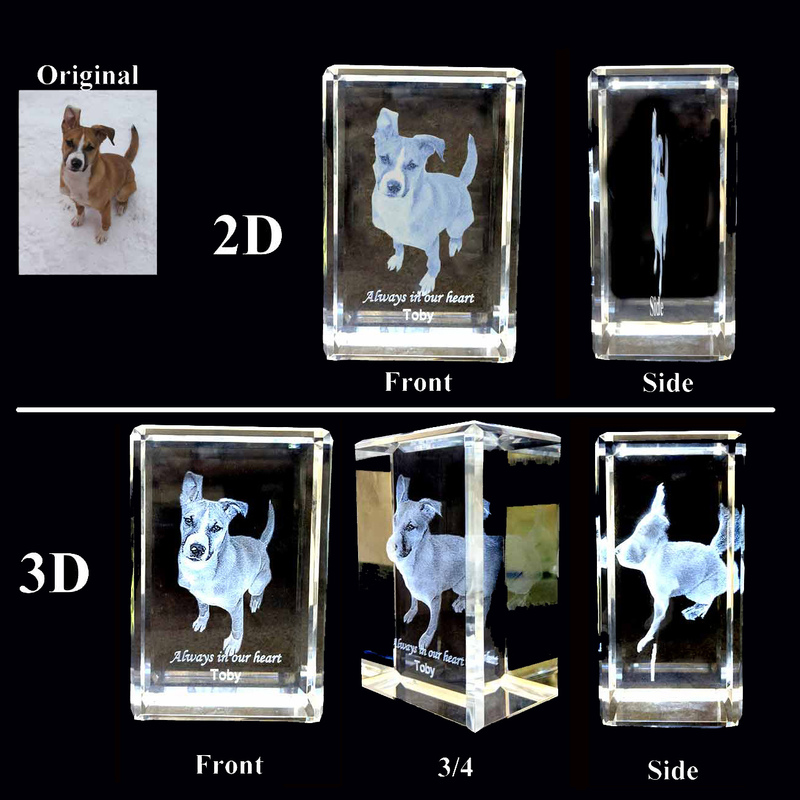 3D Crystal Standard Flat Cube	Overall rating:	5	out of 5 based on 1	reviews. 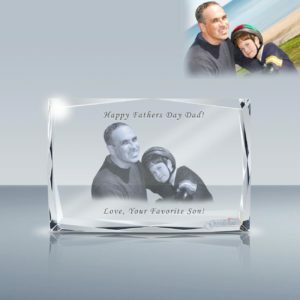 This laser etched photo crystal makes a beautiful addition to any desktop or mantle. 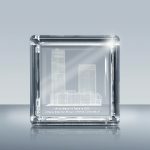 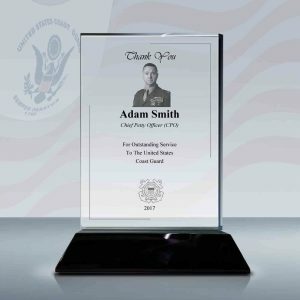 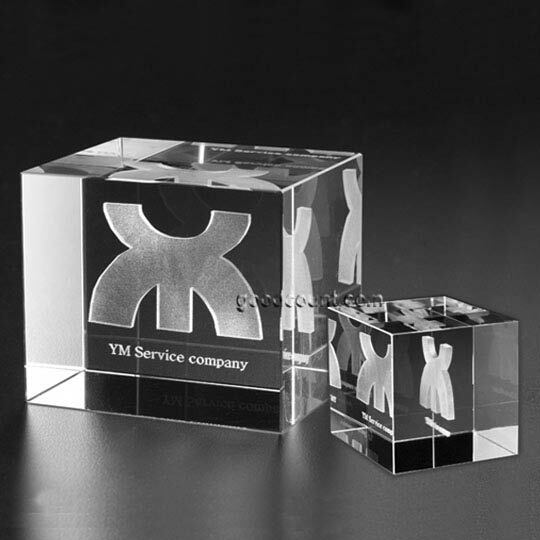 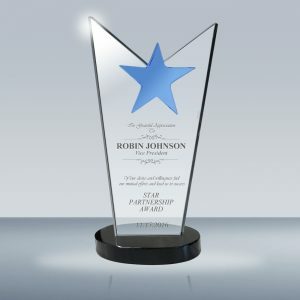 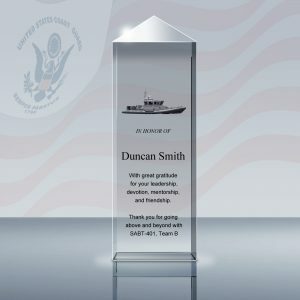 The crystal 4″ crystal cube is the largest cube in the market for 3D engraving. 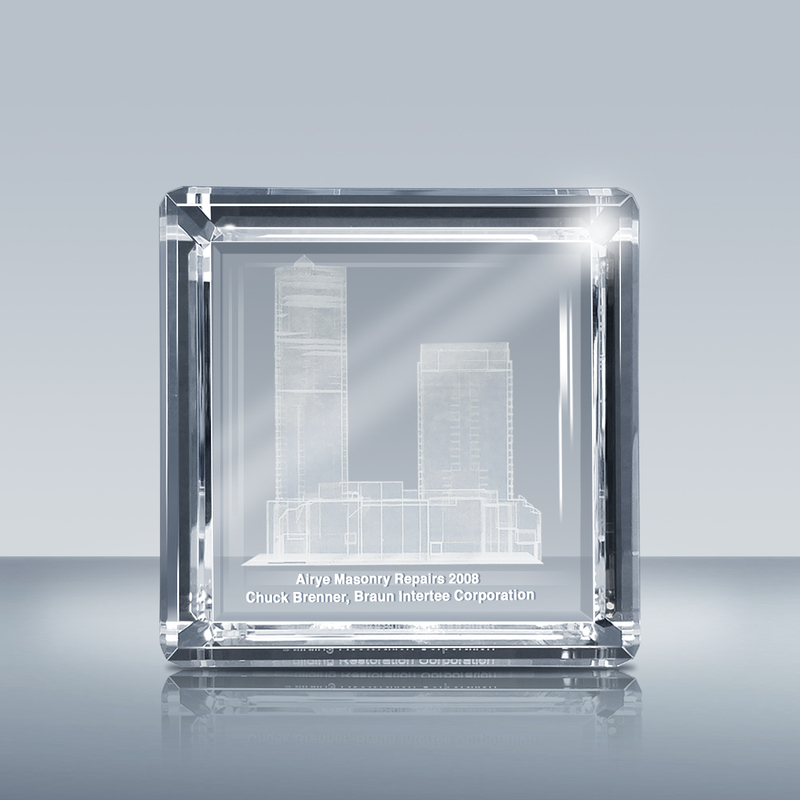 This substantial picture in crystal keepsake that will be cherished for years to come. 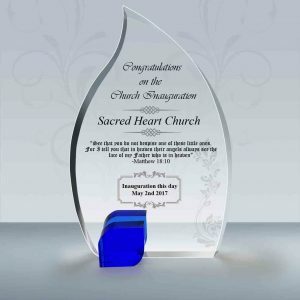 This attractive beveled edged, custom etched 2d or 3d photo cube crystal makes the perfect gift for company logo and object such as building, vehicle, product, etc. 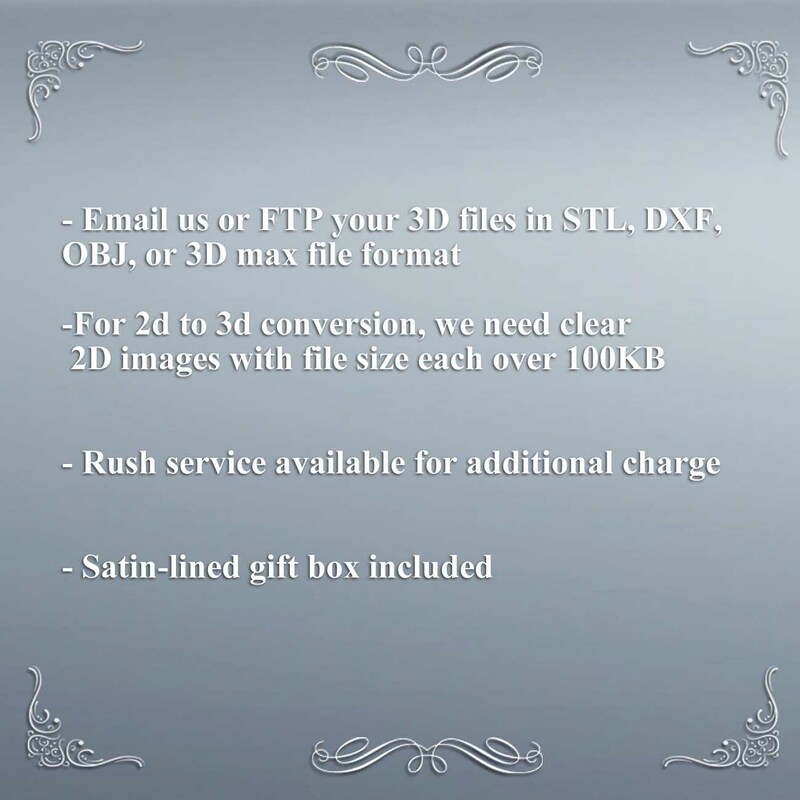 S: 2.5"	 M: 3"	 L: 4"